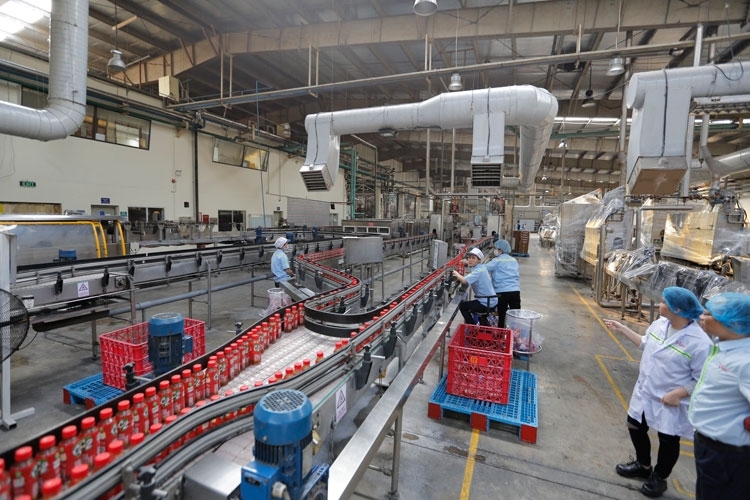 URC Vietnam, leading food and beverage Filipino company with popular brands like C2 & Rong Do, has achieved a number of prestigious international certifications for the company’s facilities, including VILAS 1172 - ISO/IEC 17025 by BoA for the Central Laboratory; and ISO 45001:2018 for Binh Duong Beverage & Food Plant 1/2 & Hanoi Beverage Plant. This is the testament to URC Vietnam’s strong commitment to providing safe, quality products for consumers while ensuring the best working place for employees. A customer-centric company, URC Vietnam has constantly improved and innovated to be recognized with international certifications to best serve the consumer. 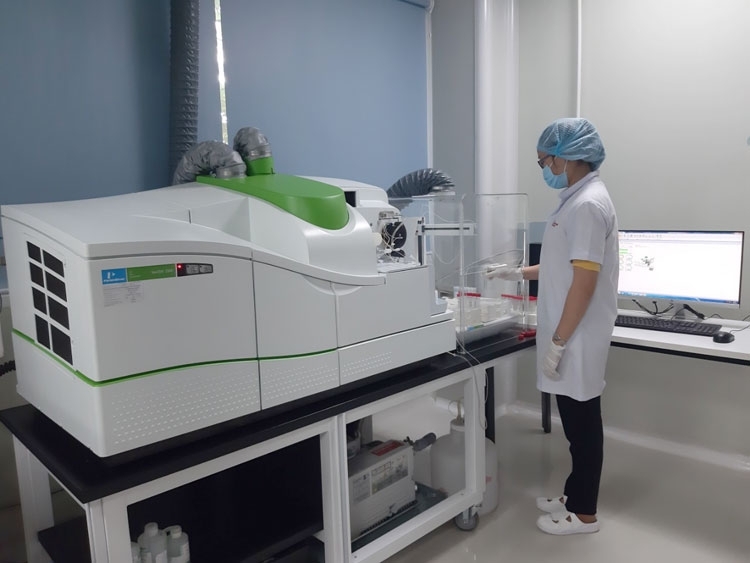 URC Vietnam has invested in a Central Laboratory which opened in October 2017 with total investment of approximately 1.6 million US dollars. This specialized facility is equipped with the latest and most advanced technologies for food safety testing and is manned by highly qualified analysts. The Central Laboratory has undergone thorough assessment processes and has been officially accredited by the Bureau of Accreditation (BoA), Asia Pacific Laboratory Accreditation Cooperation (APLAC), and International Laboratory Accreditation Cooperation (ILAC). The ISO/IEC 17025 achieved by URC Vietnam is an international standard that recognizes the capabilities and competence of laboratories, which play an essential role in production, product research and development, and customer protection. This accreditation by prestigious organizations confirms the competence of URC Vietnam’s laboratory on technical and management aspects, to ensure the correctness and reliability of testing, and to facilitate the recognition of testing results. Specifically, as the government recognizes only laboratory test results from a government accredited laboratory, this accreditation by BoA has given URC Vietnam this privilege. With this benefit, URC Vietnam can be confident on the company’s laboratory results in ensuring the quality and food safety recognized by Vietnam regulatory agencies. Alongside with commitment to quality, URC Vietnam has put great emphasis on creating a safe and healthy workplace for employees as the company has obtained ISO 45001:2018 certification for its plants in Ha Noi and in VSIP1, Binh Duong. Officially released on March 12, 2018, the international standard for Occupational Health and Safety Management ISO 45001:2018 provides an effective guidance to organizations to improve employee safety, reduce workplace risks and create better, safer working conditions, all over the world. Designed to be applicable to all organizations regardless of size and industry, the new international standard helps prevent work-related injury and ill health, as well as proactively improve occupational health and safety performance of organizations. Over the past years, all URC factories in Vietnam are certified for the Quality Management Systems ISO 9001:2015 and Environment Management System ISO 14001:2015. And the newly granted ISO 45001:2018 certification for Occupational Health and Safety Management once again underlined URC Vietnam’s commitment to the employee’s well-being as they are key factor to the company’s development. 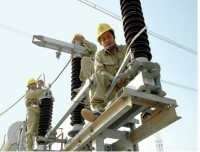 A Filipino company operating in Vietnam for over 15 years, URC Vietnam has a robust management and organization structure with more than 1,600 employees in various functions manned by competent and well-trained people. 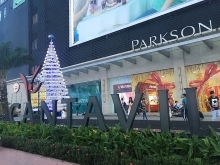 The Company has built five factories in Binh Duong, Quang Ngai, Ha Noi and is now one of the leading Food and Beverage companies with well-known brands such as C2 and Rong Do for beverages, Cream-O and Magic for biscuits, Dynamite for candies and Jack ‘n Jill snacks such as Chikki and Puff Corn.